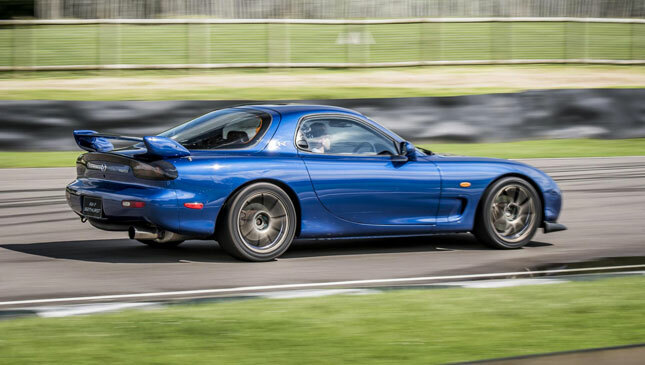 What makes the FD Mazda RX-7 so awesome? When was the last time you saw one of these? Seeing a Mazda RX-7 is rare enough; spotting one that hasn’t been adorned with a Veilside body kit and had its horsepower doubled is a tale very few can tell. But doesn’t it look great? Crisp, clean and just simple. 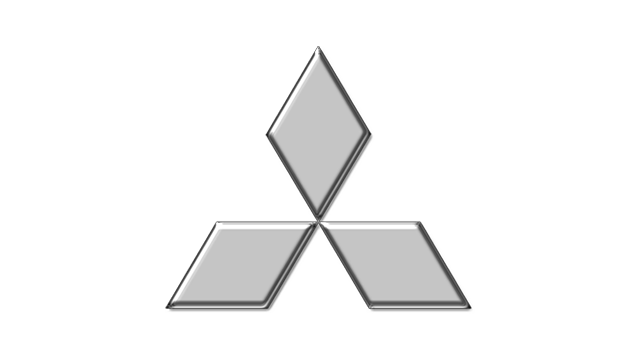 The best car shapes always are. Pop-up lights, tiny wheels and a long, retractable aerial immediately date stamp it as a product of the early '90s, but it still gets plenty of attention. All who approached us to ask what it was were staggered this example is now 22 years old. 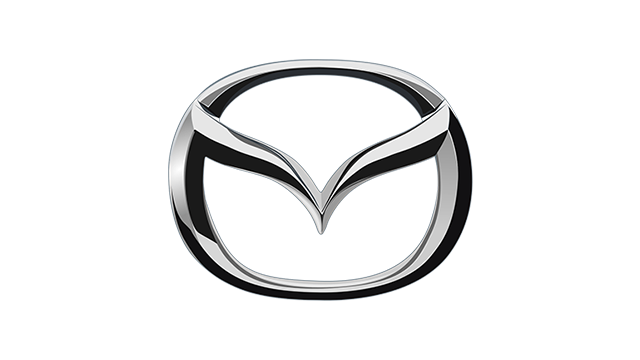 The Mazda RX-7 was produced from 1978 to 2002. 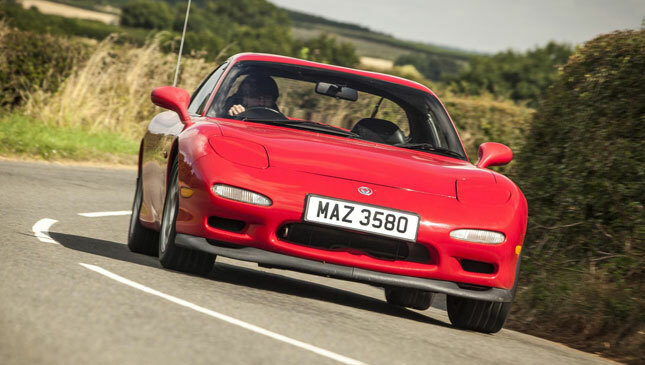 The car we’re focusing on here is the third-generation model, introduced in 1991, and known better by the code ‘FD’. 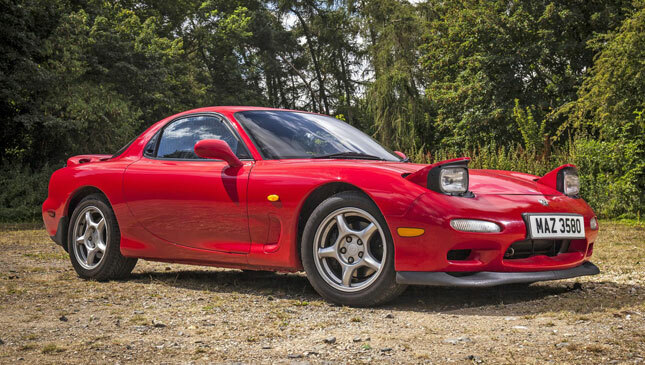 Like its predecessors, the FD’s power came from a twin-turbocharged, twin-rotor wankel powertrain. 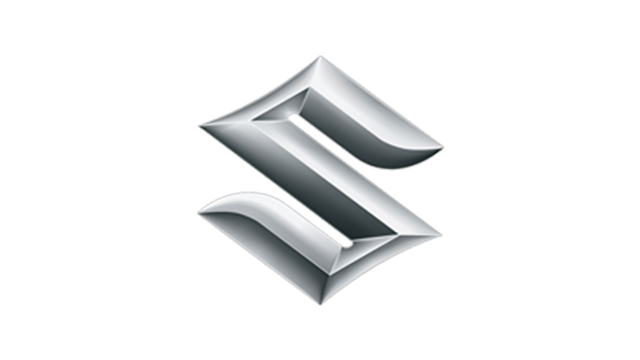 A compact unit, its displacement totals 1.3 liters. But its unconventional power delivery ensures it punches harder than its diminutive size suggests; peak outputs are 237hp at 6,500rpm and 295Nm at 5,000rpm. Enough, when a car weighs just 1,310kg, for a 5.1-second 0-100kph time and 251kph top speed. To answer this, you first need to get into the RX-7, which isn’t the work of a moment. 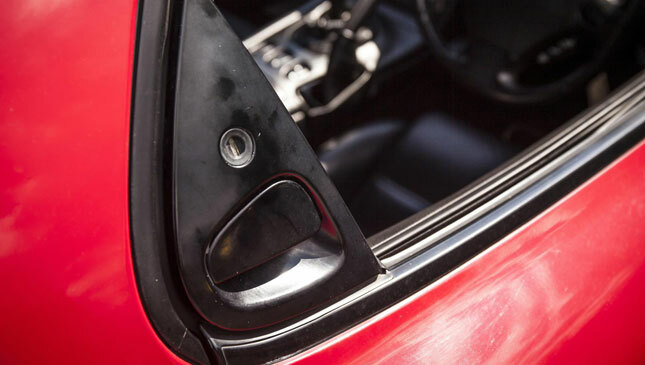 The high-rise door handle is easy enough to find—the car is so low it practically sits at normal height anyway—but descending into its squashy leather seat and folding your legs under its ginormous, non-adjustable steering wheel is much trickier. Even for a five-foot-nine guy like me. Once in place, it’s reasonably comfortable, but the taller among you might be put off immediately. If you’re thinking about buying and modifying one, a less cumbersome steering wheel might just have pushed itself to top of the list. 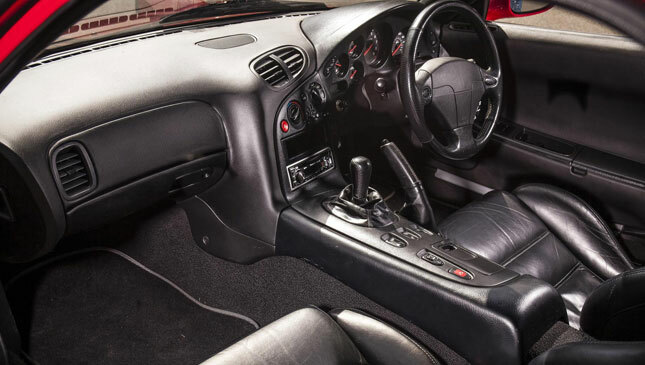 From there, you discover a lot of heft in the RX-7’s controls. The steering is full of weight, the gear change very muscular, and the clutch pedal in need of a proper prod. This car does not make light work of urban driving. Get to your favorite piece of road and it initially feels like a bit of a softy. There’s body roll when you start to push, the car leaning this way and that as the steering weights up. Rather like a modern-day MX-5 in that regard, then. These are helpful warning signs in an older car, though, one without any modern electronic helpers. 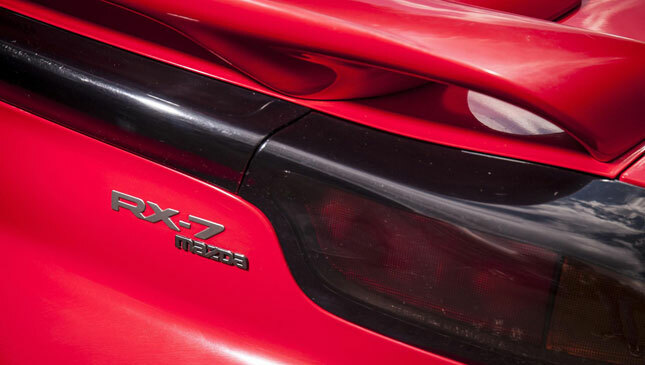 Push beyond its inherent softness and the RX-7 can get a little spiky, mainly when it’s wet. 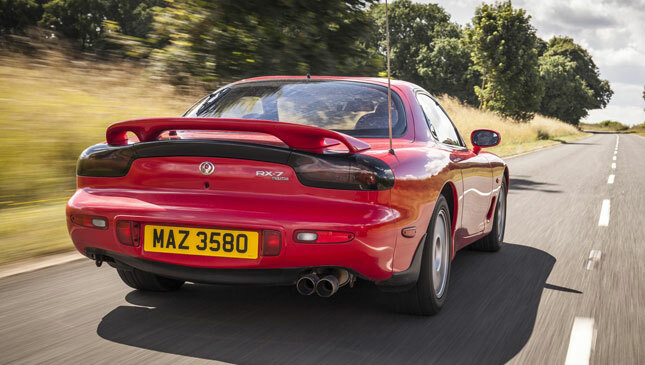 But with such modest torque from its wankel engine, you’re unlikely to be caught out unless you’re using the throttle with considerable vigor. It’s at its best driven smoothly, with thoughtful, minimal steering inputs and the aim of smoothly flowing down the road rather than attacking it like a special stage. Then, the power delivery feels perfectly matched to the chassis. 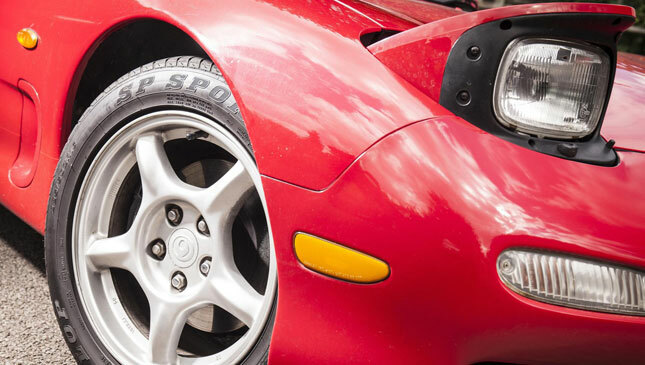 In the RX-7’s lower gears, there’s a real punch from just below 3,000rpm, the power then building progressively right to 6,000rpm. If we can be nerdy just for a second, the engine’s two turbos work sequentially. The first kicks in from 1,800rpm, before the second takes over at 4,000rpm. The handover is impressively smooth, and overall, this doesn’t feel vastly different to modern turbocharged cars. Just a shame that beyond 6,000rpm, there’s no real incentive to keep wringing the engine out. When the redline starts at seven and the dial contains a nine, that’s a little disappointing. But with Ford Focus-like mass to shift, it’s still a rapid car. A Focus ST or RS would probably be the quicker machine, but acquiring then maintaining speed in those just won’t be as special. And with its engine so smooth, there’s way more refinement here than you might expect. There are still GT car genes. Despite having only five gears, it’s quiet on a highway cruise, and feels barely in its stride at 113kph. I suspect the RX-7’s natural cruising speed is probably much higher, and that it would like to sit at a number that wasn’t as strenuously policed back in the early ‘90s. Passing time on a journey is fun, too, every window and mirror containing wonderfully sculptured bodywork. It’s a fun car to be in and around. You won’t be able to resist twisting the end of the indicator at the merest hint of dusk, just to bookend your forward visibility with its joyously antiquated lights. Indeed, when RX-7 production came to a close, it was one of a handful of cars still hanging onto pop-up illumination. 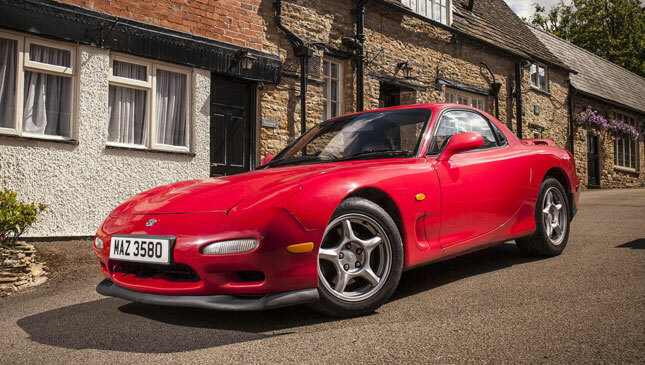 But despite my excitement to drive an unmolested Mazda RX-7, it’s easy to pinpoint why there’s such a thriving scene for tweaked FDs. More top-end response would be something I’d look for, as well as sharper focus to the suspension to tie down a bit of the pitch and roll. Not night-and-day changes; I don’t crave a 500hp Fast and Furious extra. 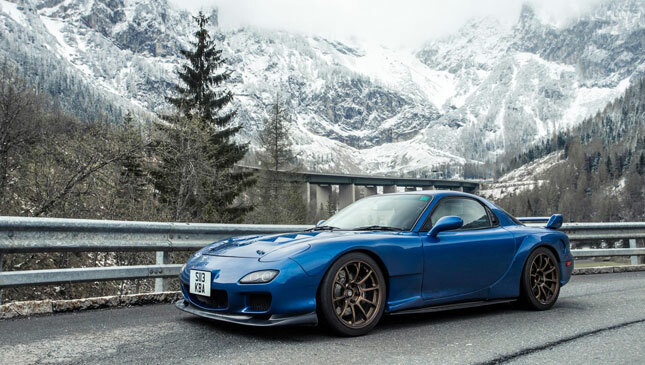 Just an RX-7 that’s more sports car than tourer would be spot on. I’d happily trade on-road refinement for on-track riotousness. Production continued until 2002, with various Type R and Spirit R versions upping the ante over standard. Most exciting of all was this run-out special, the Type R Bathurst. Just 500 were made, with 276hp claimed (it’s politely suggested this one puts out a fair whack more) and its lighter 1,260kg curb weight helping it to a 4.7-second 0-100kph time and 257kph top speed. But, more crucially, a more enthralling driving experience, too. 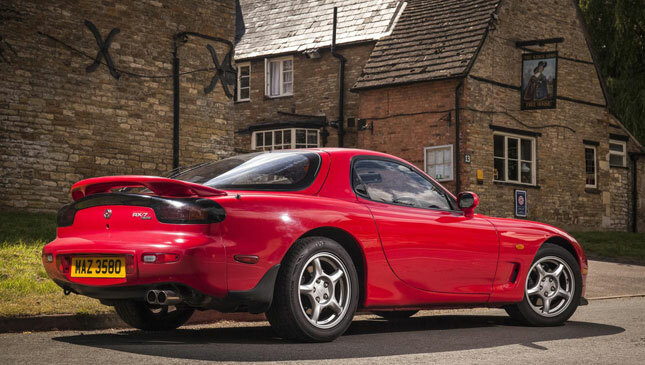 Almost inevitably this one has had a few mods—a titanium exhaust and some uprated suspension—and the result is an RX-7 with sharp edges to its dynamics, one which demands some respect, but is utterly joyous when you step up your own talents in order to explore its. The intense kick as its second turbocharger steps in is an experience to behold. 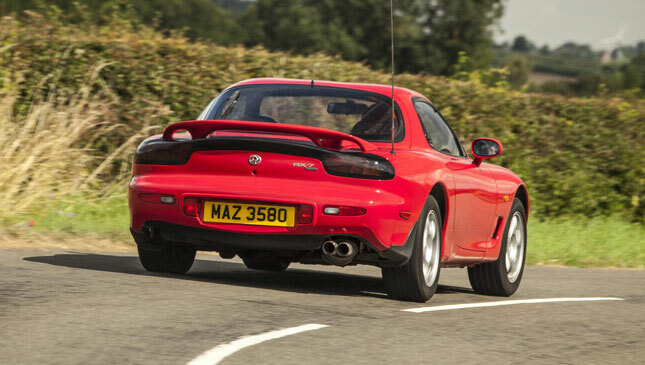 If, like me, you like the idea of keeping a car standard, trusting in the thought processes of the engineers who made it, this is the RX-7 you need for thrills. On the other hand, if you see your potential new ‘90s coupe as a blank canvas that’s ripe for changing, then this Bathurst ought to be a wonderful source of inspiration. Like any rotary engine, it will drink oil. While Mazda reckons on 500ml per 1,000 miles (1,600km), Pip says twice that isn’t unusual. Make sure it’s topped up with proper mineral oil too, not synthetic or part synthetic alternatives. An oil and filter change should happen every 5,000km, while awkwardly located fuel filters mean those are often neglected when to comes to maintenance. 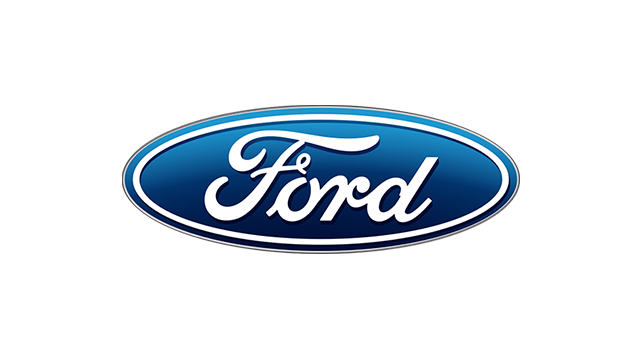 Don’t be shy in asking frank questions about how well a car’s engine has been looked after. It’s key to avoiding that dreaded rebuild. 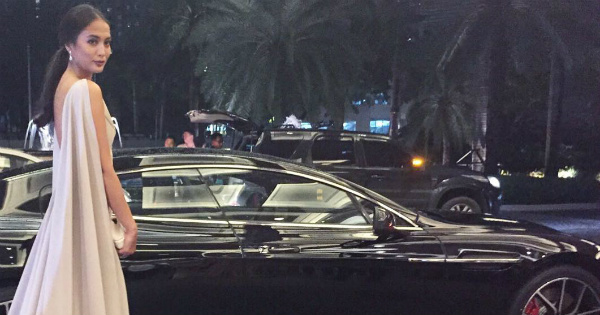 Also investigate how the car has been used. 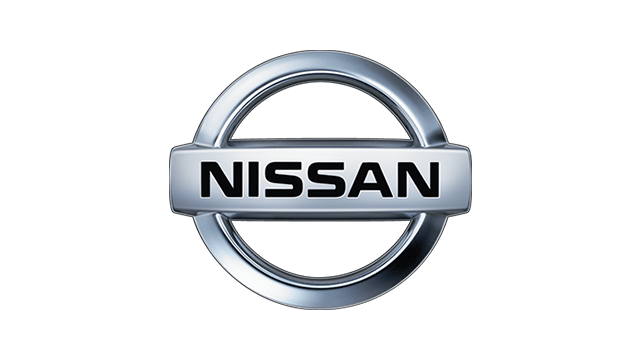 Frequent short journeys aren’t ideal, and if an owner never takes the car above 4,000rpm, the second, underused turbocharger can have issues. 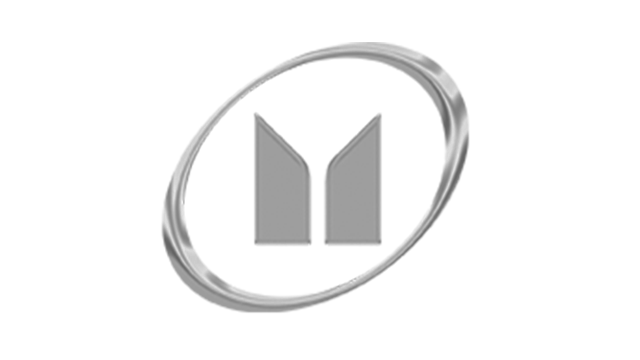 Find out its driver’s behavior, and be sure to use all of the power if you buy one. Some genuine Top Gear consumer advice, that. 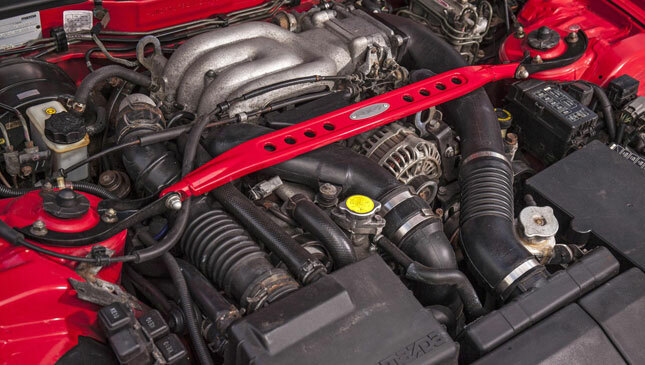 A compression check is vital whichever RX-7 you’re looking at, and it needs to be done with a bespoke piece of equipment thanks to how unusual its powertrain is. 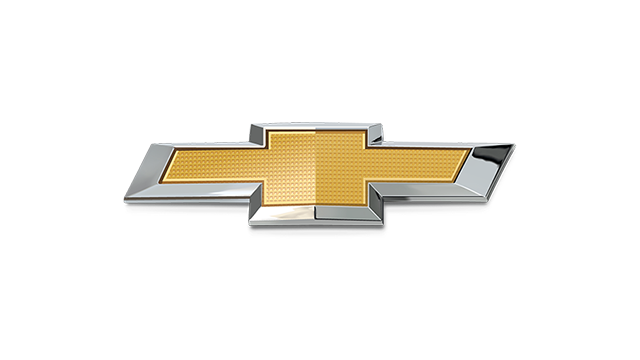 “Gearboxes are relatively bulletproof,” says Pip, “but check to see how fifth engages.” A crunch could suggest the synchro is damaged, and you’ll want to budget for the repair. Should be easy enough to haggle from the price if you identify the problem to the seller. 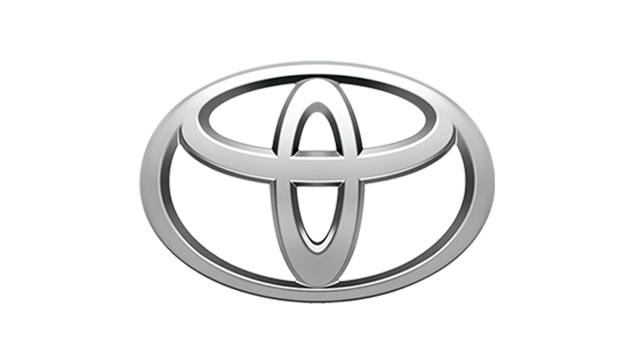 Listen for a knocking from the rear suspension, another known weak spot, while the door handles, inside and out, can be a bit brittle too. When they stop working you can need an entire (and expensive) door lock mechanism. He recommends properly poking around RX-7s that have been lowered, too. 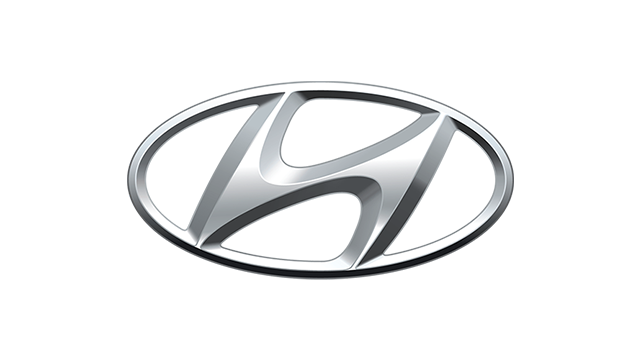 It can affect the operation of the pop-up lights, while some cars have had the plastic liners removed from their wheel arches, which can lead to moisture getting into the car and damaging its electronics. It’s not a car particularly prone to rust, Pip assures us. Like with any oldie, a proper hands and knees inspection is vital, and getting a coat of underseal once you’ve bought a car is never a bad idea. This varies wildly depending on age, condition and what sort of power, suspension and bodykit it’s packing. But note that the prices of really cared for original cars have been creeping up over recent years. Is it worth that much? Only you, the buyer, can really decide. But if a car’s engine has been cared for properly, higher mileages shouldn’t be feared if they make a car vastly more affordable. And smaller mileages can hint at underuse, and the problems that brings with it. Just be rigorous with your checks, and ready to haggle whenever you think something might need a fix, or if you spy modifications you’ll be eager to reverse. And don’t get carried away busting your budget paying for mods you really don’t want. Mark Riccioni is onto his third RX-7. A firm fan, then. “Back when I was 19, it was the first ‘proper’ sports car I ever bought. I was determined to get maximum horsepower for minimum money, and a good example could be had for as little as £4,000 (P290,000). 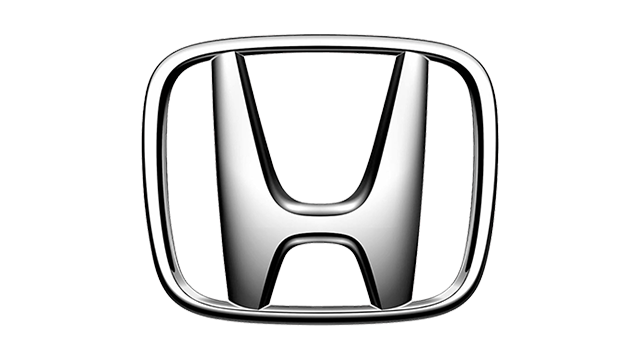 The other options were a hot Honda or a Nissan Skyline, but they were always stolen or crashed. 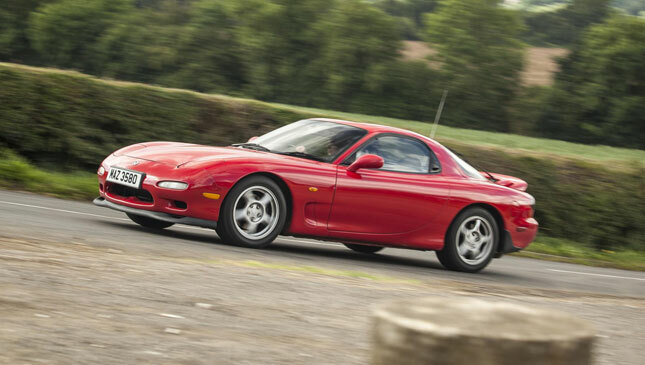 RX-7s seemed to go under the insurance radar, probably because so few existed on the roads in an actual working state. 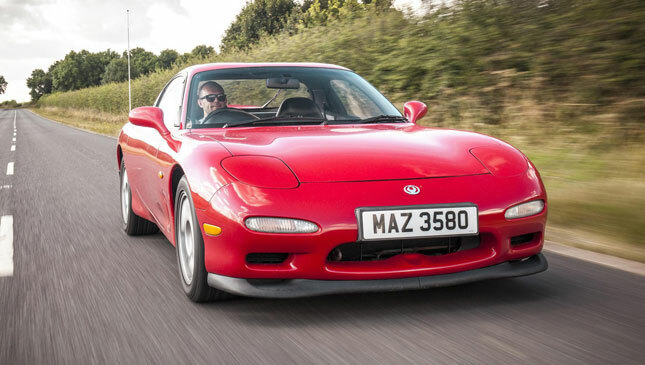 “They’re great-looking cars, and of all the ‘90s Japanese motors they’ve probably aged best, along with the NSX. It’s always a good talking point as very few people know what they’re even looking at, not to mention the noise, which becomes seriously addictive! 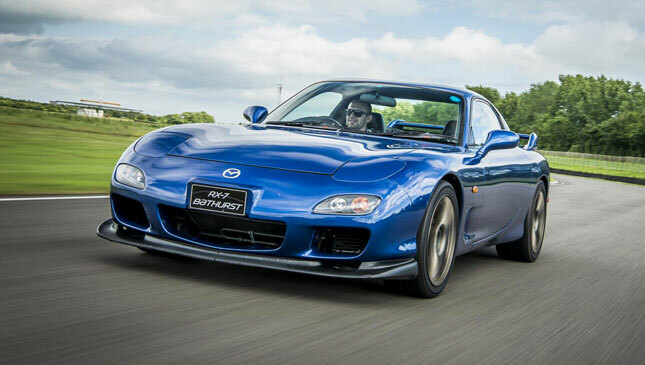 “I’ve owned my current RX7—a 1999 Type RS import—for just over two years now. It looked seriously ‘90s when I bought it—loads of fiberglass, a giant wing and three-piece wheels—but mechanically it was sound and I’ve had just under 10,000 fault-free miles ever since. It runs a single-turbo conversion (which does away with the horribly complex sequential setup), Alcon brakes and lightweight Volk Racing wheels to name a few upgrades.